Another thing I love about summer...? 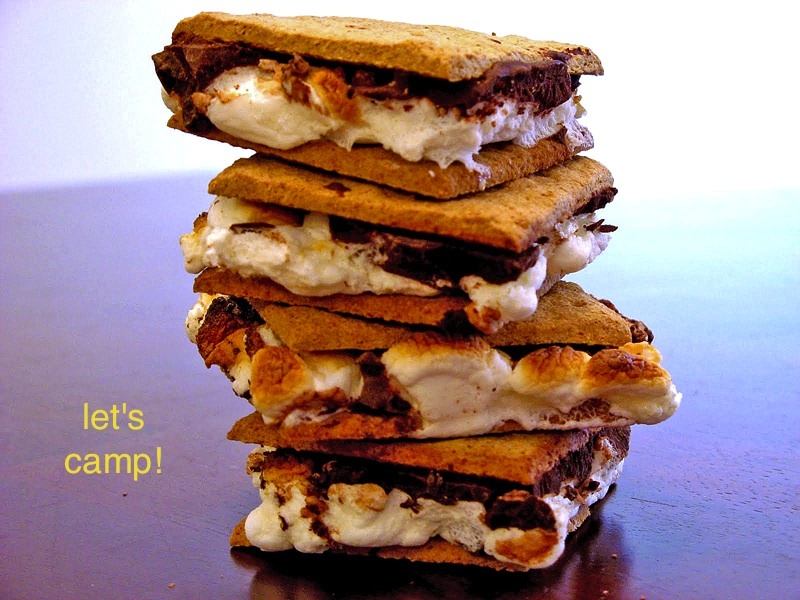 To me the word camp really means: free license to eat s'mores. One time April and I were having a rousing conversation while camping about how many s'mores you might in a lifetime. It was quite a bit of s'mores in a lifetime, let me tell you. How many do you usually eat per night while camping? Also do you like to torch the mallow or give it a nice dark golden hue glow? I might go out on a limb right now and say that I probably make the best s'more for sure in this office, but quite possibly in the East Bay. That is going out on a limb. A very long limb. From what I hear your s'mores are delicious however I would need to go out on the longest limb to say mine are probably better because of the ingredients used which you make no mention of. One of the best way to eat s'mores is by roasting those favorite Easter delicacies: PEEPS. Once roasted over an open flame the sugar begins to caramelize and the end product combines to make the best tasting s'more imaginable. The fact that they are shaped in a more flat way also aids in an evenly distributed melt which from what I hear is your specialty. You should try it. I'm also partial to the new toasted coconut marshmallows found in stores this time of year. Those allow your s'more to end up tasting like an Almond Joy. Whoa. Whoa. I suggest a marshmallow roasting dual between Seth and Jeffi. No, I demand it. I will taste and judge (blind-folded, so as not to be biased). 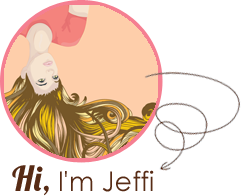 Awesome post, Jeffi. Camping is surely my only license to eat as many s'mores as I am able. By the way, ask Seth to pronounce "s'mores." He has an interesting way of saying it. I accept that challenge any time--any day--any campfire. I will be camping this weekend and I will surely be attracting fellow campers from all over with the tantalizing aroma of my signature S'mores.